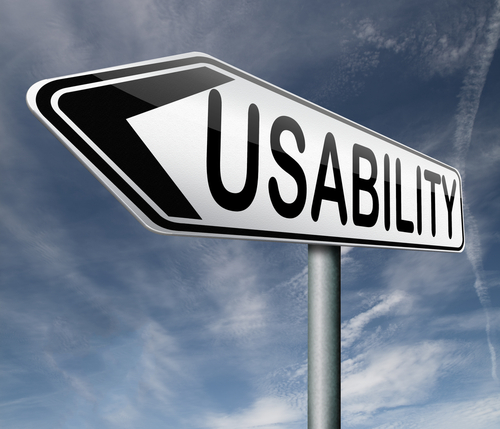 In order for you website to realize its full potential, it needs to have an optimal level of usability. This means making it easy for users to navigate, find, and use content. Site Evaluator looks at a bunch of factors when providing a usability score to your website, and here are 3 ways to improve your score. Every website needs to have a well-structured site map that users and site crawlers can use to navigate to different pages. A site map most commonly refers to buttons or links at the header or footer of every page that connect to major areas of the website. If users find it hard to navigate your site they will leave. If search engine crawlers find it hard to navigate your site they will give you a lower search ranking. If you make life easy for users and search engines they will reward you with more traffic. One of the most annoying things on any website is when you see a link that connects you to something cool and it doesn’t work. Nothing makes a user more frustrated and more prone to leave a site than that. Every link and file needs to be working so that you don’t drive potential customers away. Take care of the little things and your website will perform much better. You can have the greatest website design on Earth, but if you lack consistently fresh content no one is going to come back for more. The Internet is a ‘what have you done for me lately’ industry. Everything on your site needs to be fresh, and error free so that any user can take advantage of everything you have to offer. Search engines look at this too and will reward you with higher rankings for doing so. Keep up with developing trends, and throw out anything that isn’t fresh.